Alignment of teeth can be simple and effective. The aligners snap onto your teeth, and within a few months you can have straighter teeth. This treatment can be used in adjunct to Micro- Bonding , Teeth Whitening or as part of the Align, Bleach and Bond process. Alternative treatment options can include Smile Makeover, Mini-Makeover, 6 Month Smiles, Fastbraces, C-Fast and or Lingual Braces. Find out more. Clear Braces are a great alternative to traditionally fixed wire and bracket orthodontic treatment for teeth. 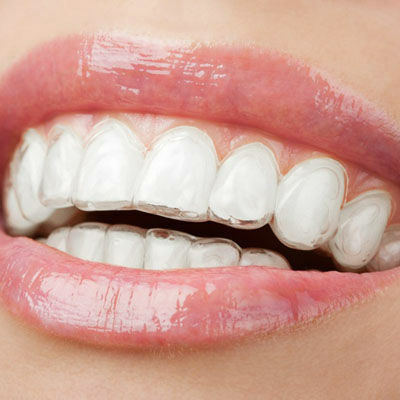 The treatment involves a series of clear aligners that are custom-molded to fit you for teeth straightening. The virtually invisible aligners gradually reposition your teeth into a smile you'll be proud of. During your initial visit, we will evaluate, assess and discuss the course of treatment with you. We will take bite impressions of your teeth and will send these to our laboratories for processing. Using advanced 3-D computer imaging technology to transform your bite impressions into a custom-made series of clear and removable aligners. 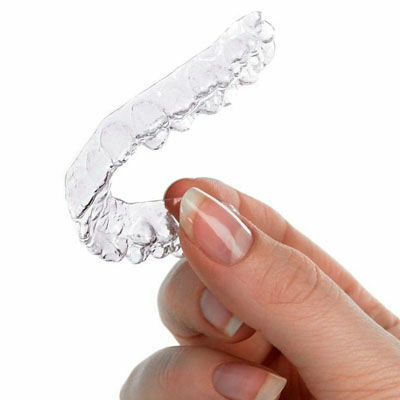 During your next visit, you will receive your first set of clear aligners. We will most likely give you a few additional sets to wear before your next visit. You'll wear each set of clear aligners day and night for about 2 weeks, removing them only to eat, drink, brush, and floss. Patients, on average, complete treatment in approximately 12 months. You will have regular progress checks throughout your time wearing the clear aligners at your local clinic in London, Harley Street or Hertfordshire. This is a very simple and easy treatment. You do not have to wear “train track” braces and wires. The aligners are totally invisible and inconspicuous. This is a very comfortable and painless treatment. It is safe yet effective. You have more control and involvement in the process. HOW LONG WILL INVISIBLE ALIGNMENT TAKE ? The time taken to complete each treatment is dependent on the severity of the case. 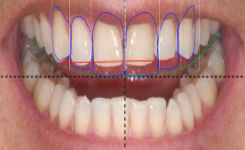 It can take a few appointments to correctly align teeth that are very crooked or fewer appointments for simpler cases. We will start the process with a highly detailed and thorough comprehensive examination and assessment. 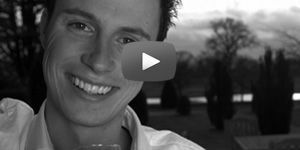 We will then construct a customised treatment plan and design your adult orthodontic treatment. The braces or aligners (depending upon your treatment plan) will be fitted. This appointment gives you the opportunity to have any further refining enhancements or minor adjustments. Any teeth contouring can be done at this stage. 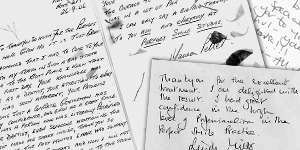 The process starts with a free consultation where we discuss your needs and requirements with a Computerised Photographic Assessment to help you understand the possibilities. Book online today. We are at this stage able to assist you with potential options available to you. Depending on your requirements we can customise and tailor-make individual treatments plan to suit your needs and budgets. You can opt for simple procedures to more complex involved treatments plans to produce your beautiful new smile. Our aim is to answer your questions and provide you with the advantages and disadvantages. 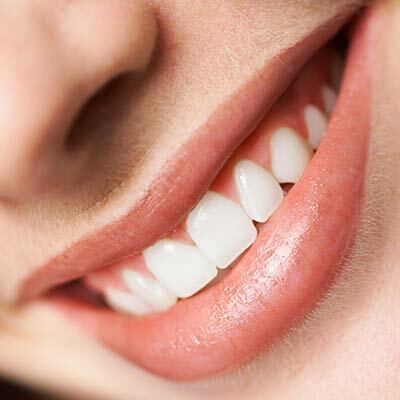 We can also provide you with a computer-aided smile analysis and a handcrafted Trial Preview, to gives you the opportunity to see your smile before we even touch your teeth. We also use Bite Analysis technology to ensure a long lasting, comfortable and a healthy final result.